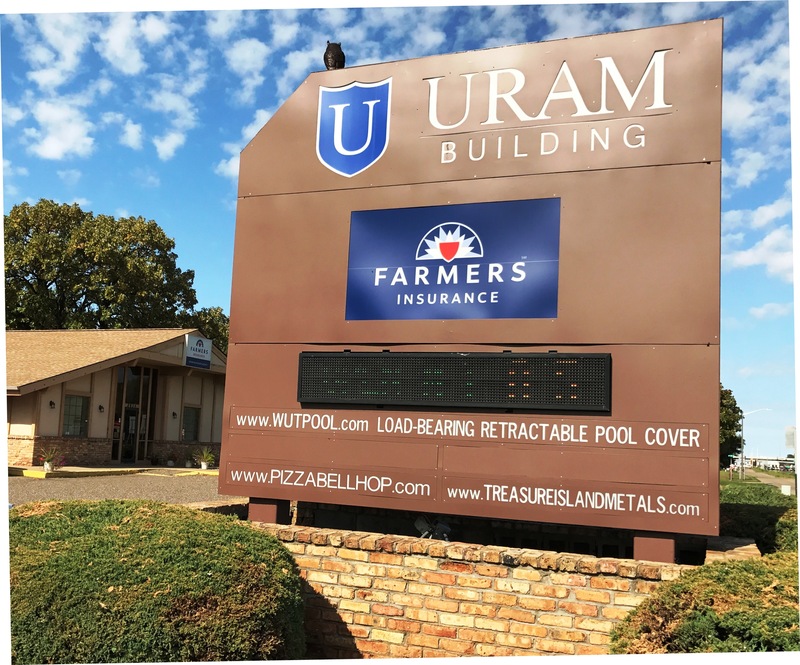 The dedicated staff of the Uram Insurance Agency has been serving you since 1988 and we strive every day to make your experience positive and memorable. Give us a call today at 763-785-2031 and we’d count it a privilege to serve you. In fact, although our location is in Blaine, MN, our superior service extends to folks just like you throughout Minnesota, Wisconsin, Iowa and North and South Dakota. We invite you to learn more about our history and the people who make up our agency on our About Us Page. 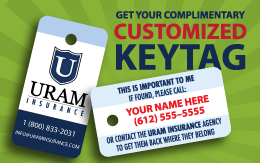 What Type of Insurance Services Do You Need? 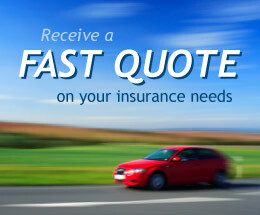 We offer a variety of insurance coverage options. Please familiarize yourself with the types of insurance we offer on our Insurance Services Page. You can then Get a Quote or Contact Us to help find the coverage that fits your needs and meets your budget. We regularly post safety and other insurance-related tips and useful information on this site and our social media profiles.